Paperback. 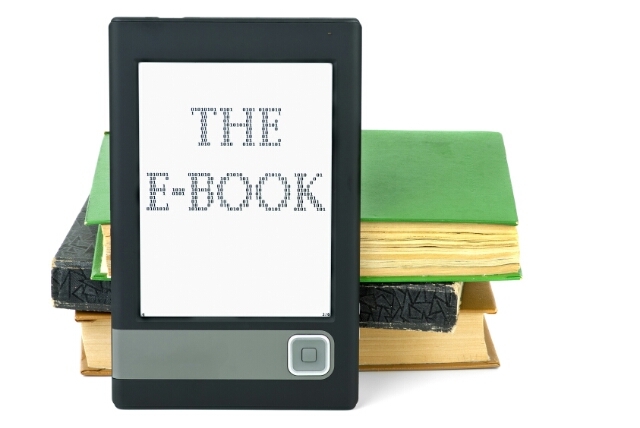 I tried e-books and I realized it's not for me. It's convenient, sure. But there's nothing like touching paper and feeling the weight of a book in your hand. Also, the smell of paper. Most interesting thing, I was on a flight from here (los angeles) to Florida back in June 2012 and I noticed that everyone on my flight had tablets or e-readers. I had a connecting flight in Kansas City. Everyone on that flight had books! That is interesting. Pace of life? At our library we're able to check out an ebook, however most ebooks have super long wait lists. I should definitely look into it again. There's this book I want to read after I finish A Walk To Remember, something with a Bob the cat, I forget. I'm gonna try paperback next!